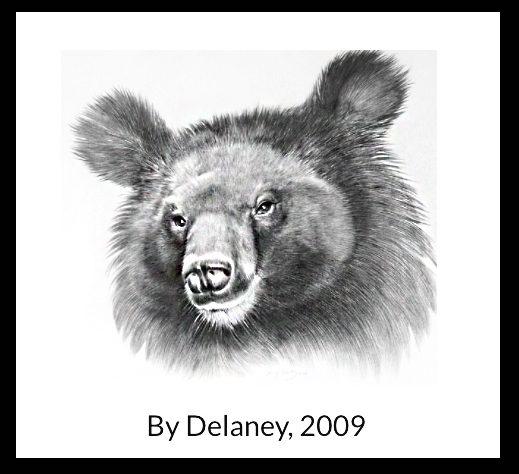 Recently, UK minister Jeremy Browne published a ‘written response’ to common debate questions which highlighted his stance on bear abuse in Korea. South Korea delayed talks about the issue at the National Assembly until further notice. 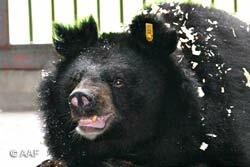 South Korea remains one of 3 countries to allow bear bile farming. In September 2010, a bill that may end bear bile farming in Korea was tabled by Rep Hong Hee Deok. Mr Jeremy Browne: We consider bear bile farming to be an abhorrent practice. We are committed to promoting the conservation of wild animals worldwide, including through our membership of international agreements such as the Convention on International Trade in Endangered Species. In addition, when appropriate, we look for opportunities to raise animal welfare issues bilaterally.